Every summer, I go on a fresh fruit shopping spree. As I walk through the produce section or farmer’s market, I can’t resist piling one more carton of strawberries or an extra few peaches into my cart. Before I know it, my counter and refrigerator are overflowing with a rainbow of berries and stone fruits, and it always feels like I have to race to eat it all before they spoil. It’s a delicious problem to have. My favorite “solution” for an overabundance of fresh fruit is to bake a simple summer fruit crisp. It takes me less than 15 minutes to put together, works with any fruit I have on hand, and the end result is always delicious. Fancy lattice-topped pies and three-tiered layer cakes are great, but for a casual night at home or gathering with friends, a bubbly fruit crisp with a scoop of vanilla ice cream is hard to beat. I begin by mixing up whichever extra fruit I have on hand. Last week, that meant a combination of ripe red strawberries and juicy plums. I mix the fruit together with a little spice (I opted for nutmeg), honey for natural sweetness, and lemon juice for balance. You can add a bit more honey or spice to taste, but I find that a little goes a long way, especially when the fruit is sweet and ripe. From there, I pour the mixture into my favorite crisp-baking dish, the KitchenAid® 1.9-Quart Casserole. It’s the perfect size, easy to clean, and makes for a beautiful presentation, too. Next comes the all-important crisp topping. 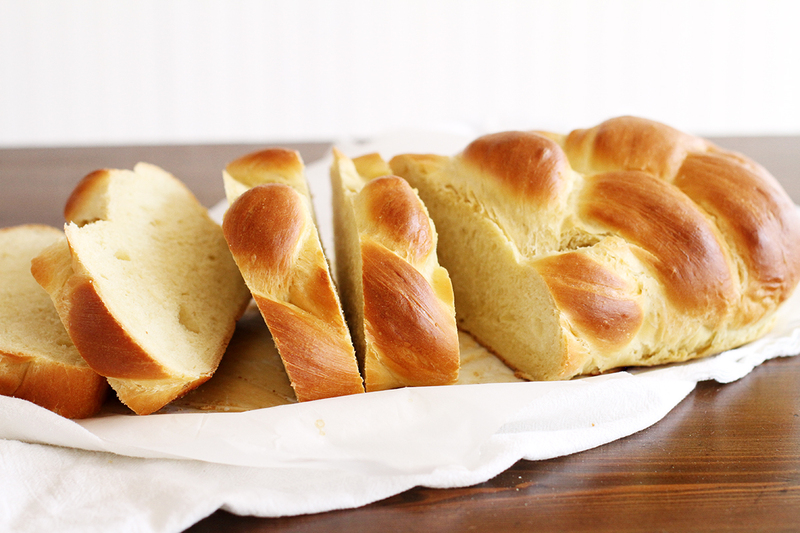 My favorite blend combines softened butter, cinnamon, oats, and almond meal. I love using almond meal because it keeps the crisp gluten-free for those with dietary concerns, and it makes the crisp taste slightly nutty. The only downside to a summer fruit crisp that I have discovered is that (aside from the fact that I never seem to be able to stop eating it), turning on the oven can overheat a kitchen. I used to shy away from making baked treats in the summer for this reason, but thanks to my new KitchenAid® Double Oven Convection Range, I can bake with wild abandon. The smaller top oven in this Dual Fuel Double Oven Convection Range preheats quickly and doesn’t cause the major heatwave that my older full-sized oven used to inflict. 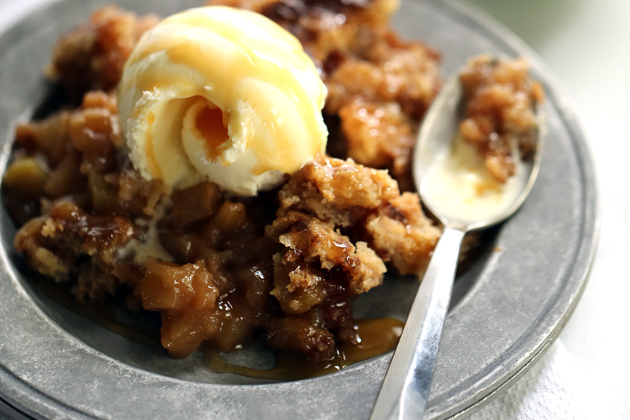 I can prep the fruit crisp ahead of time, pop it into the top oven while we eat dinner, and at the end of our meal, we have a warm, bubbling fruit crisp that’s ready to enjoy. 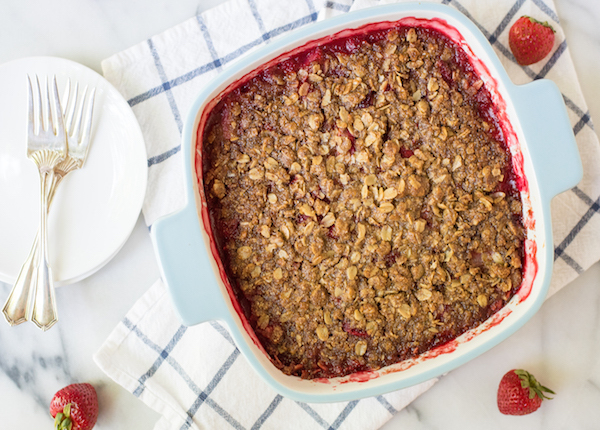 After about 35-40 minutes at 375°F, this Strawberry Plum Crisp is cooked to perfection! Making this Strawberry Plum Crisp recipe is so easy and addicting, you’ll want to make it every night, all summer long. Be sure to share your take on this Strawberry Plum Crisp recipe with us on Instagram using #MadeWithKitchenAid for a chance to be featured. 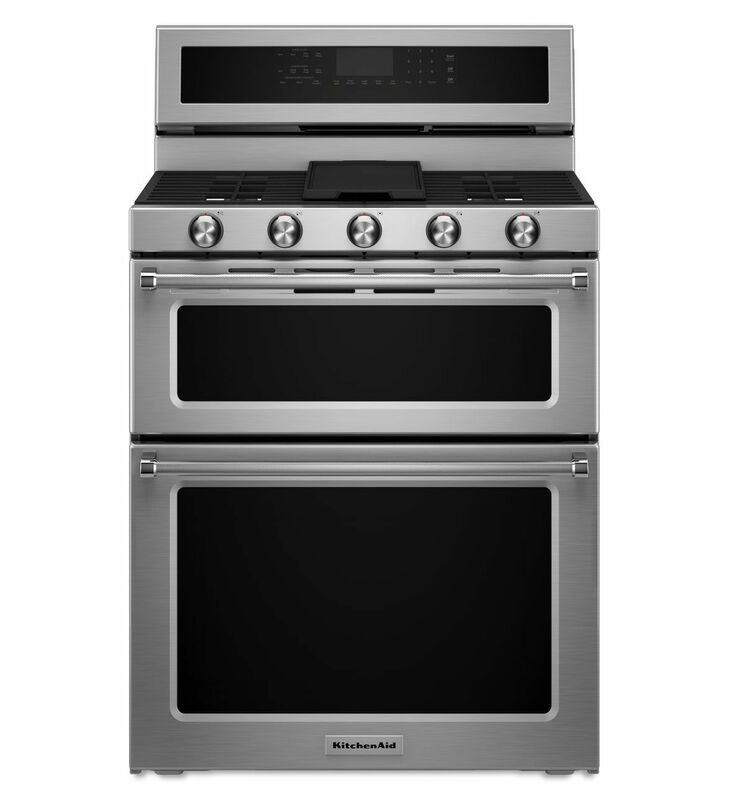 Preheat your KitchenAid® Double Oven Convection Range to 375°F. 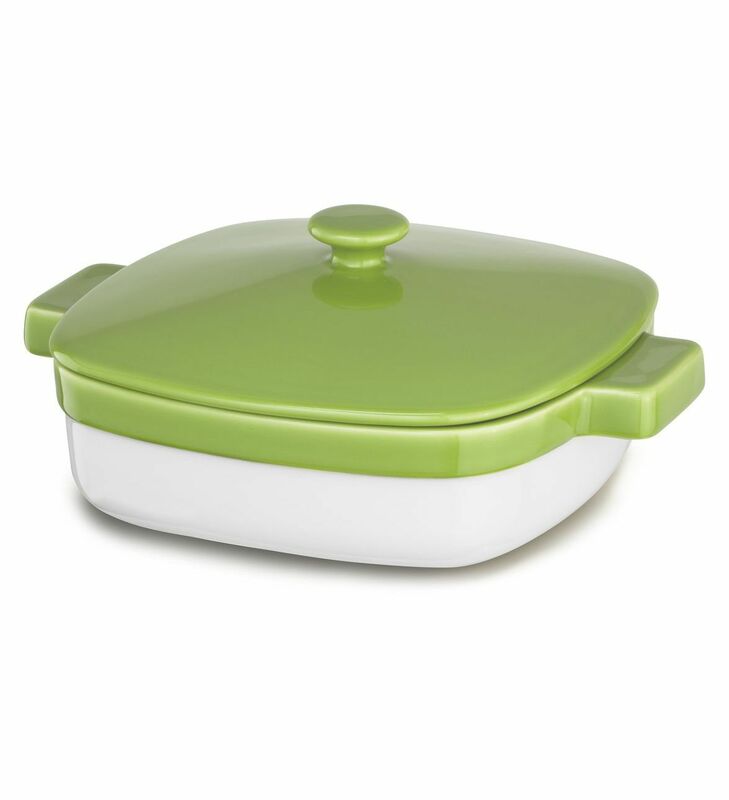 Lightly coat your KitchenAid® 1.9-Quart Casserole with cooking spray. In a large bowl, combine the sliced plums, sliced strawberries, honey, cornstarch, lemon juice, and nutmeg. 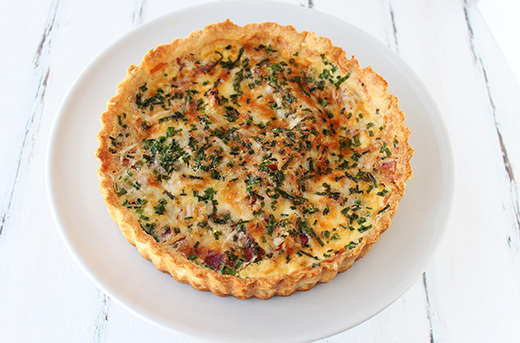 Pour the filling and any excess juices into the prepared 1.9-Quart Casserole. In a separate bowl, whisk together the oats, almond meal, brown sugar, baking powder, cinnamon, and salt. Scatter the butter pieces over the top of your dry mixture. Then with your fingers, a fork, or a pastry cutter, quickly work in the butter until the mixture forms moist clumps. Scatter the crisp mixture over the top of the fruit filling in your 1.9-Quart Casserole. Bake the crisp for 35-40 minutes, until the top is deep golden and lightly firm to the touch and the fruit filling is hot and bubbly. Let cool for about 10 minutes, then serve warm with ice cream as desired.